Getting their season off to the best possible start by successfully defending the team’s WA Title at the Perth Motorplex, Krikke Motorsport and Madsen went on to collect another three feature-race wins, one of which included a second state title, after Madsen delivered a convincing performance to emerge victorious in the SA Title at Whyalla’s Westline Speedway. 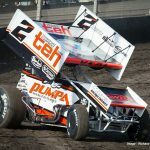 Contesting 23 nights of competition in total, due to two of their scheduled race meetings being rained out, the Bunbury-based team and Madsen racked up 13 podium finishes from their 20 completed feature races, giving them a top-three percentage of 65, while scoring an 85 percent rate of finishing their feature races inside the top five. 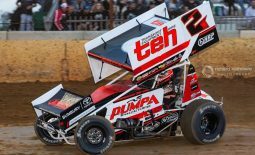 It was their consistency during the 10 World Series Sprintcar rounds that earned them an overall runner-up result in the championship point standings, having finished amongst the top five on nine occasions, giving them a whopping 90 percent top-five finishing rate, not to mention picking up six minor podium finishes at a rate of 60 percent and winning the second series round at Mount Gambier’s Borderline Speedway. 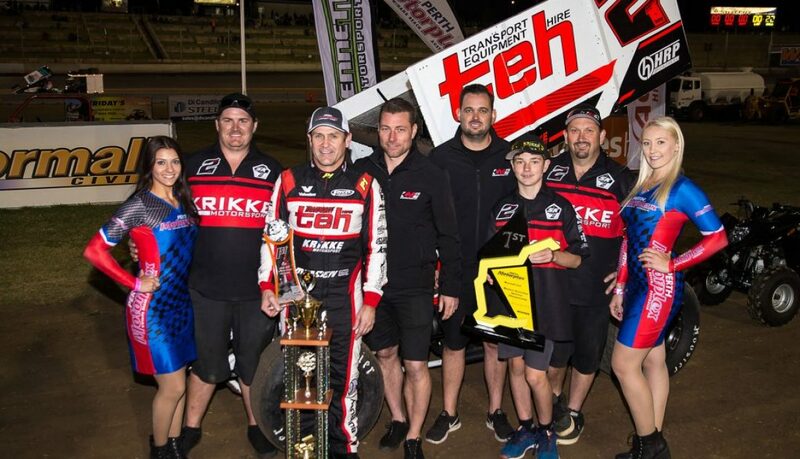 Krikke Motorsport was also the most awarded team at the recent World Series Sprintcars presentation dinner, picking up the silverware for the Best Championship Team, Best Presented Car and Crew, the Most Quick Times and the Most Shootout Wins, while Madsen, who was contracted to the series for the first time in his career, was named Rookie of the Year. 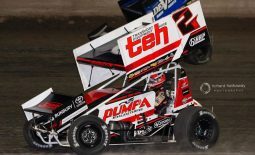 The team also earned four pole position starts throughout each of their contested feature races, along with 12 top-three qualifications and six heat-race wins. 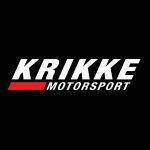 “We definitely had our challenges, but it was one of those seasons where everyone did and there wasn’t really one team or driver who continually dominated,” said Krikke Motorsport team manager Ryan Krikke. There’s no denying that consistency was one of the team’s strong suits throughout the season. 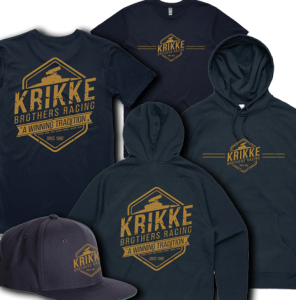 However, Krikke has identified that there’s room for improvement in the 2019-20 season. 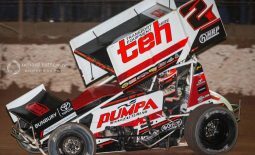 “As consistent as we were, we still feel like we let a couple of races get away from us, especially those where we were leading late in the race, only to finish second,” he added. 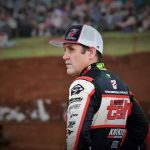 “Finishing second overall in the championship in what was the closest ever gap between first and second in the point standings does sting a bit, so we’ll be looking to sort that out next time around. 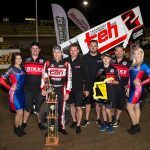 The Krikke Motorsport team would like to thank their 2018-19 season sponsors: Transport Equipment Hire, Pumpa Manufacturing, Maxwill Racing Engines, PWR Performance Products, Valvoline Oils, Bunbury Toyota, Vortex Racing Products, A Lucas Spray Painters, Skwid Signs, Redline Media, Performance Racegear, HRP Specialties, South West Conveyancing, and Richard Hathaway Photography. 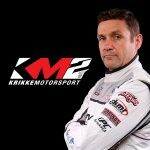 To keep up to date with the Krikke Motorsport team, visit their website at www.krikkemotorsport.com.au or follow them on Facebook, Instagram and Twitter by searching Krikke Motorsport.